When rooting or developing apps on your android, you may need access to the bootloader to install custom roms or recovery menus of your HTC, this is relatively simple compared to some phones, HTC comes with it’s bootloader locked, so in order to unlock it, HTC has a special and useful website, HTCDEV.COM to unlock bootloader and give you a key to unlock it. Unfortunately when unlocking bootloader, you also ‘factory’ reset your phone, so make sure to take a backup using an app, or HTC’s own backup service. Before I begin I should note that unlocking bootloader on your HTC, or indeed other phones, tends to void the warranty, so follow at your own risk, but I myself was completely able to install SuperSU and TWRP Recovery, without problems. HTC’s Sync Manager, for HTC’s drivers for your phone, this also may come in handy for backing up any photos or songs that you may have on the device. Android SDK tools, When using the fastboot binarys, it is required that these tools be installed, particularly adb.exe and two dll’s AdbWinApi.dll and AdbWinUsbApi.dll . these are found in the \platform-tools directory of your SDK. A folder to collect all your files. USB debugging enabled on your device, this is usually Settings > Applications > Development > USB debugging for HTC’s. Unplug your HTC from a pc If it is plugged in, make sure to have a considerable amount of charge, such as 50%. First, your going to need an account on HTCDEV.COM, Beware not to use a throwaway account as they will email you your unlock code as an attachment! Now you need to download the essentials, HTC Sync , Download SDK tools (Scroll down to Other Download Options > SDK tools only ) and java if you do not already have that installed (if no make sure to install this first) Install all of these programs and move to the next instruction. 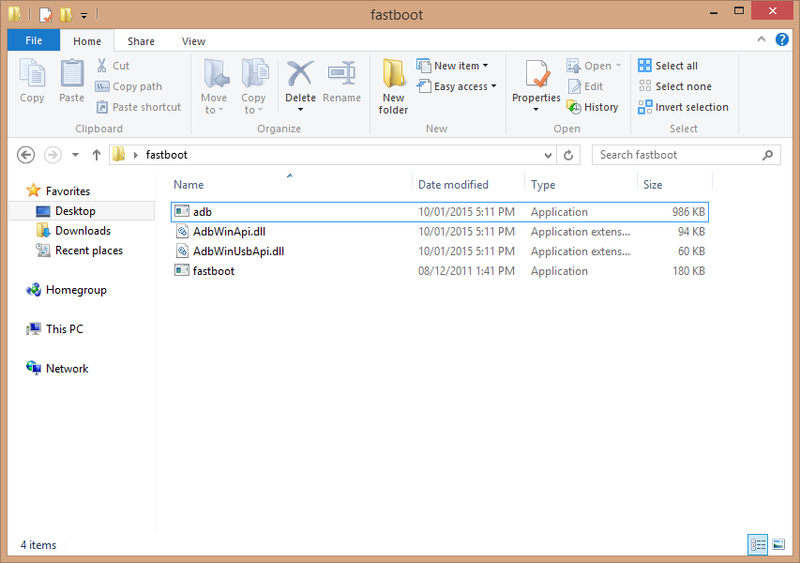 Now you need to add the binary file called ‘fastboot.exe’ that you extracted from the zip file in step 4. Use HTC backup to restore your phone. Or one of your custom apps that you selected at the start of the tutorial. You have now unlocked bootloader. 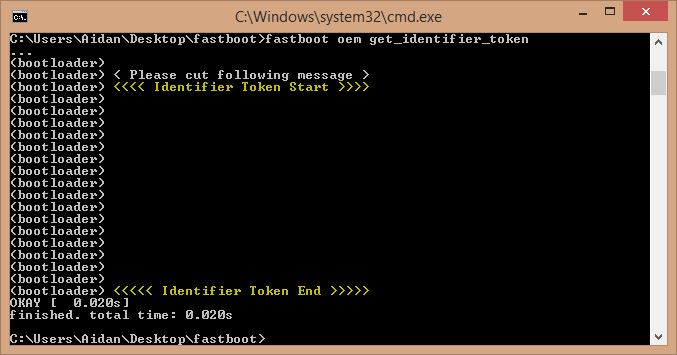 Note: If you have not been able to unlock the bootloader on my tutorial, try following HTCdev’s tutorial. Congratulations! you have now unlocked bootloader on your device! I have used this method to unlock my HTC Desire 610, (using the ‘All Other Supported Models’ dropdown at the start of HTCDev’s website).